Call us and ask about our 2 night specials between now and May 20th! 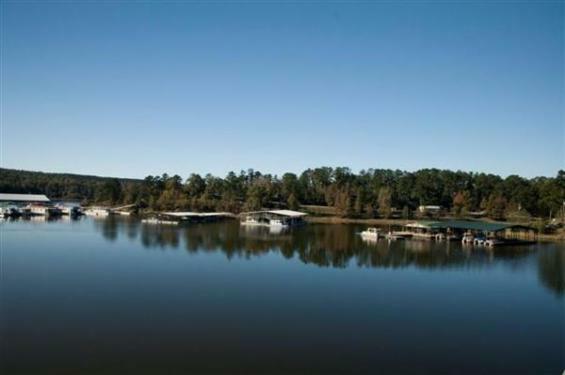 Hawg Wild Water Toys and Houseboat Rental is lo cated at Self Creek Lodge & Marina on Lake Greeson, one of the most scenic Lakes in all of Arkansas. 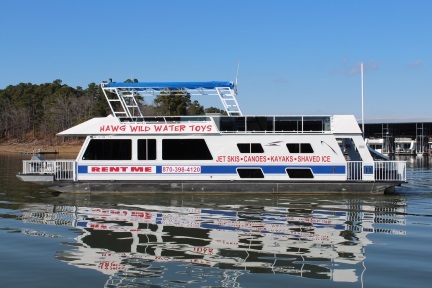 Hawg Wild Water Toys and Houseboat Rental is family owned and operated, has been operating since 2010, and is excited to be adding a houseboat to our rental line! Whether your are staying at Self Creek Lodge and Marina, Daisy State Park, Self Creek Campground or just passing by, stop in and check out the assortment of water toys.